Jakobe loves climbing to new heights! 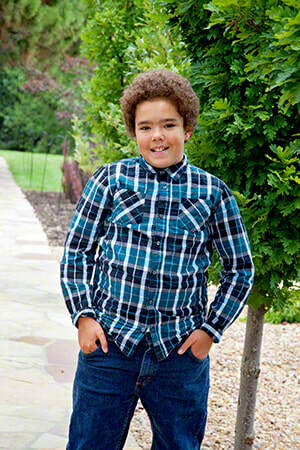 This enthusiastic outdoorsman cherishes time spent rock climbing, hiking, and gardening. 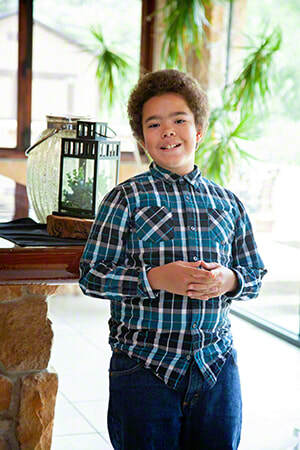 It has been said that Jakobe is an intelligent and likable child with a great sense of humor and a wide range of interests. 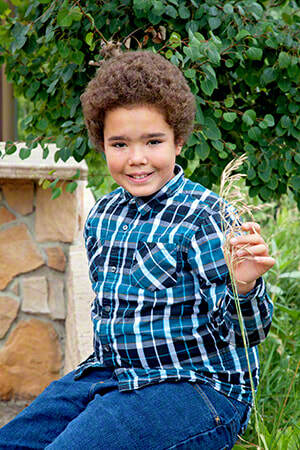 A creative and mechanically-inclined child, Jakobe enjoys taking things apart to learn how they work. He is fond of skateboarding and crocheting, and black is his best-loved color. A two-parent home in which Jakobe can be the youngest child is preferred; however, his caseworker will consider all family types. He loves animals and would do well in a home with pets. Jakobe would like to remain in contact with his sister following placement. Financial assistance may be available for adoption-related services.